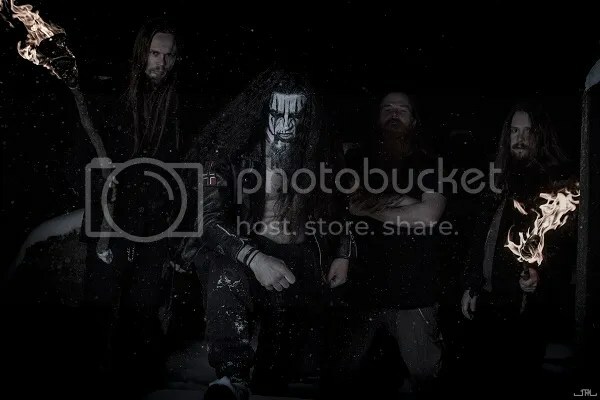 Formed in 1994 by Jormundgand (DEN SAAKALDTE, LOVEPLANET, ex DHG), MIDNATTSVREDE remained active until 1997, when they released a self-titled demo. The band remained in hiatus whilst Jormundgand concentrated on his other projects, but was brought back to life with the release of 2003’s “Demo”. 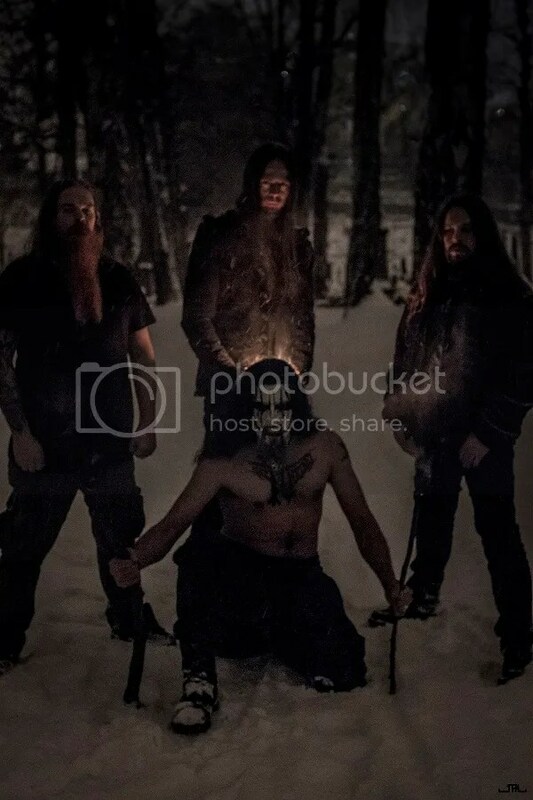 Aside from Jomundgand on drums, today’s lineup includes Kaahrl on vocals, Einar Thorberg (FORTID, DEN SAAKALDTE, CURSE, POTENTIAM, ex THULE) on guitars and Ian Slemming (KRAANIUM) on bass. 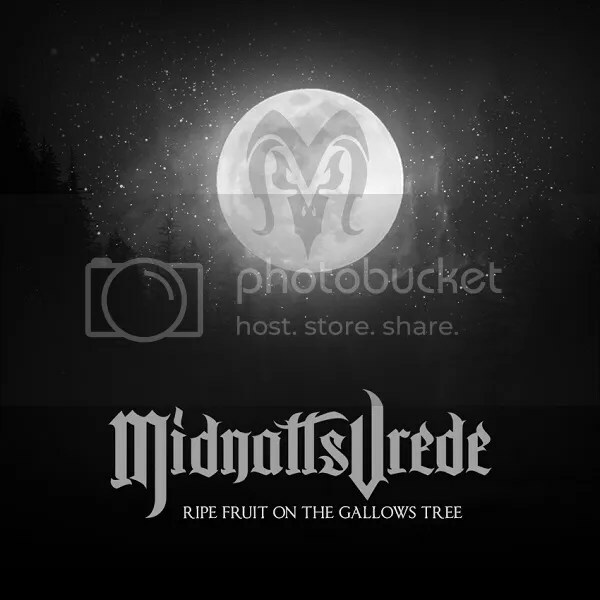 According to the band, work is already well under way on what will be MIDNATTSVREDE’s first full-length album, and “Ripe Fruit on the Gallows Tree” will serve as a hint for what fans can expect.